Vextras connects your e-commerce store to Slack and broadcasts vital activities as they happen. Now, you can deliver alerts on new orders, status updates, app events and workflow triggers to any channel. This integration is perfect for remote teams who have an online shop and need to tie it in with the rest of their Slack communications. Locate information quickly from your store’s order activity, comments, images, video and rich link summaries. Filter your results by recency, relevancy, person, and more. Use Slack with your e-commerce store and have a bird’s eye view of everything going on in your company. 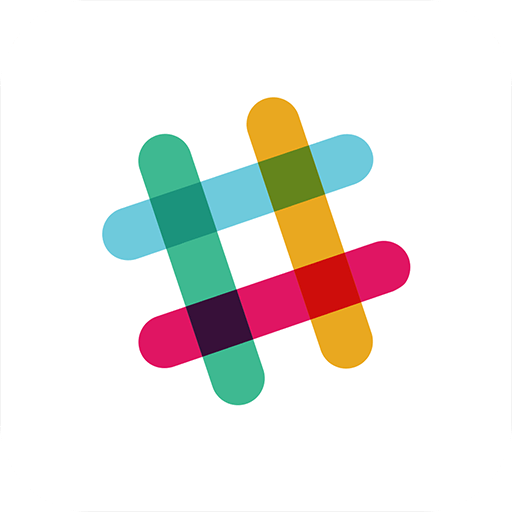 Use Slack’s channels feature to promote an open office environment. Feed information to channels that are critical to your business activities.